I feel that a contractor can't serve his client fully without first sitting down with them and listening to all the questions they have about the building process. This allows me to answer them and collect all the information that is important to their project. 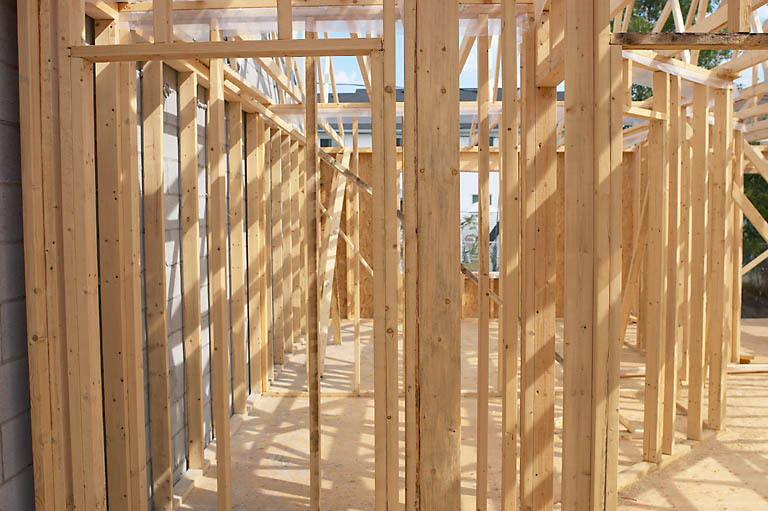 We build all our homes on site one stick at a time with quality materials and advanced building practices. We use only the best local licensed & insured subcontractors who are personally supervised by me everyday, making sure all the work is correct to details and on time. I'm a working contractor who stays on the jobsite start to finish and is commited to the craftsmanship that goes into each and every home we build. 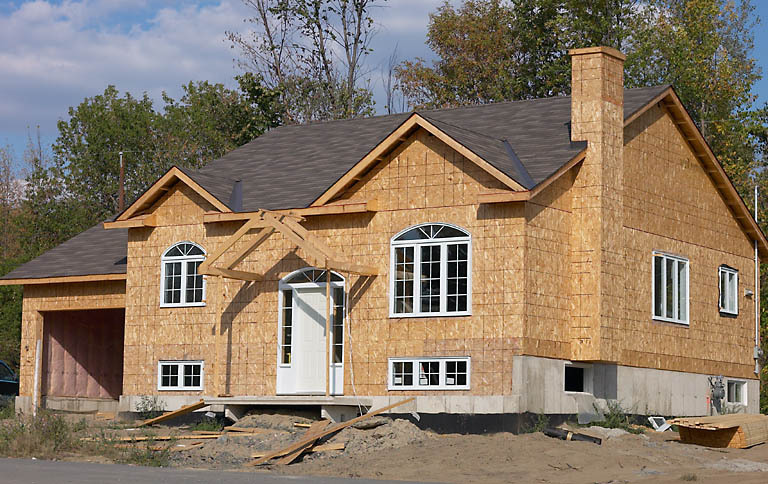 We offer a wide variety of services from partial remodels to whole house construction. I have direct access to experts in a wide variety of specialized trades like Kitchen and Bath designers, Solar installations and we are able to build homes with green building techniques. We pride ourselves on bringing the most experienced person available in each field to your project. Our materials are bought from reputable manufacturers, allowing us to keep our prices down and providing the highest quality . We manage the whole process from top to bottom, ensuring your project stays on time and budget. Building a home is always a giant undertaking for most of our clients and one thing I"ve learned early on is that communication with the home owners is most important. Meetings and frequent correspondence is key to a stress-free build of your new home. I've built homes for clients that aren't able to be there during the construction yet I still stay in close contact with them though emails,phone calls,and pictures sent to them weekly to update them on their project. I"ve always worked very closely with all my clients and that key item has been paramount to my success. "From start to finish Eugene and his crew built a house that has become a home that one would only dream about . Thanks a million." -Tommy Fisher- , Exmore Va.